By Jody Goldenberg (Correspondent) Shakespeare has been read and studied in high schools and colleges for hundreds of years. 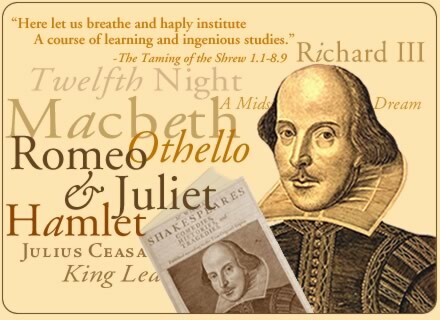 The Massachusetts Common Core recommends that high school students read four Shakespearean plays: Romeo and Juliet, Macbeth, Hamlet, and Othello. But, only three out of the top 25 liberal arts colleges and only one Ivy League school (Harvard) now require English majors to study Shakespeare. By Savaughn Vasconcelos, Sarah Hirschorn, and Jody Goldenberg (Contributors). 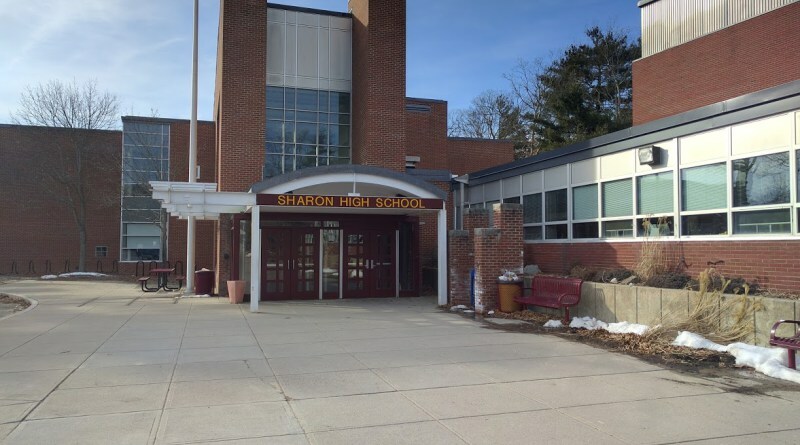 In the melting pot of Sharon High, students of all backgrounds and interests connect with one hobby: music. While music is common throughout, the specific genres and types of music vary widely within the student population. 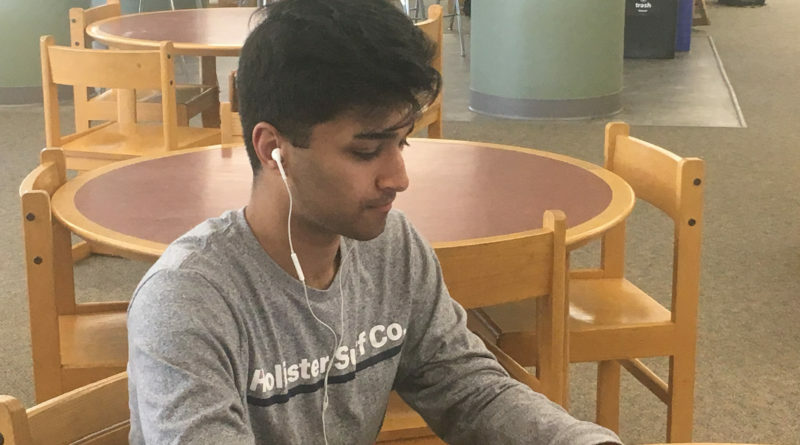 By Jody Goldenberg (Correspondent) Students often receive grades from teachers that do not reflect the hard work and effort they put into their assignments. But, what if the roles were reversed, and students were given the opportunity to grade their teachers?